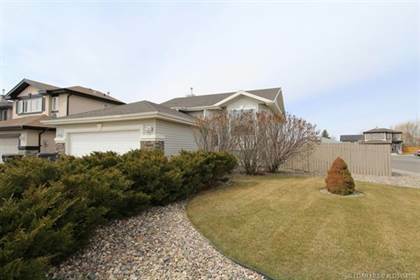 South facing bi-level on quiet low traffic cresent in Riverstone subdivision. 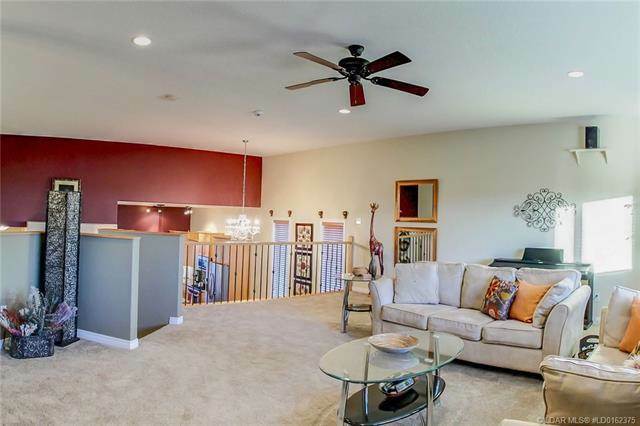 Custom built home with 5 bedrooms/3 bath, main floor master bedroom and 2 more, upstairs bonus room, gas stove, stainless appliances, vaulted ceilings that creates a very open plan, COVERED North east deck out of the wind and heat, granite counters, and central A/C. 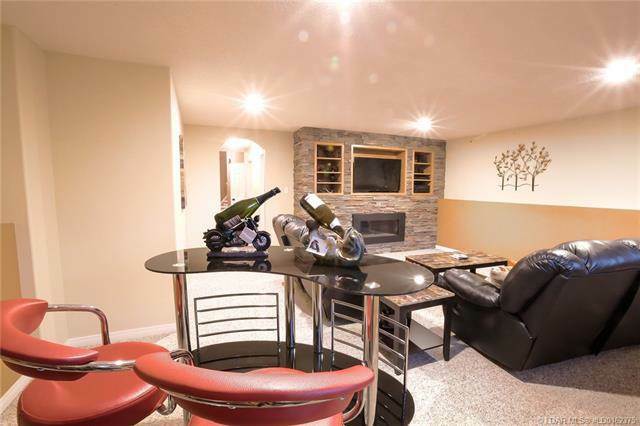 Downstairs features two huge bedrooms, and another living room with built in entertainment centre and a fireplace. 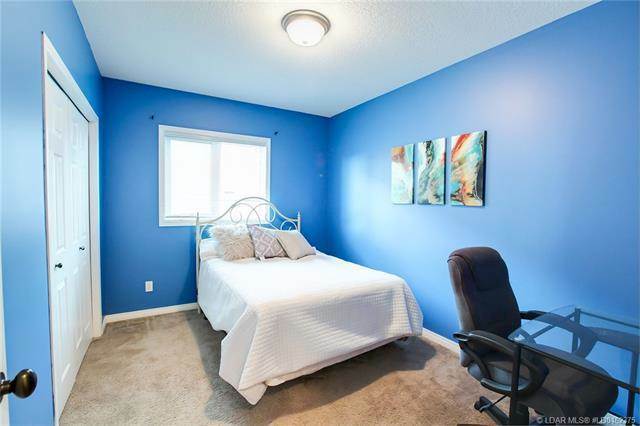 IMMEDIATE POSSESSION AND IMMEDIATE ACCESS AVAILABLE. 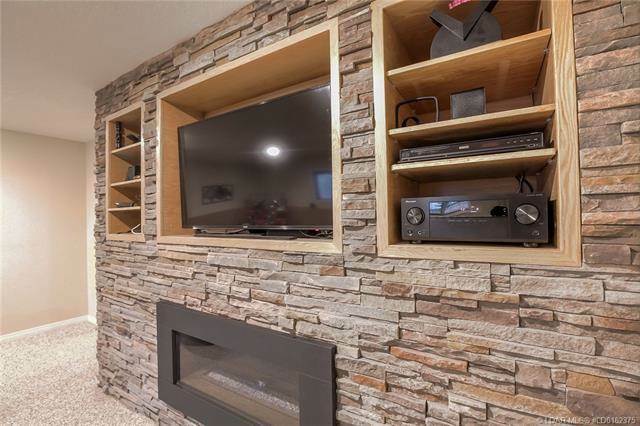 Garage is insulated, and drywalled. 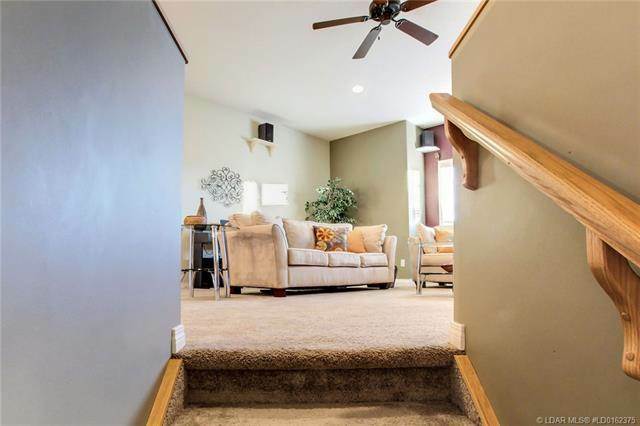 Other: Inclusions: Gas stove, fridge, dishwasher, OTR microwave, washer, dryer, all window coverings, home theatre with speakers and TV in family room, central A/C, garage door opener and 2 remotes, built in work bench in garage. 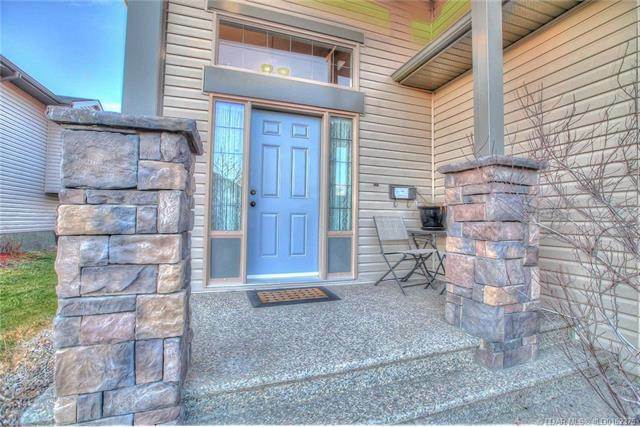 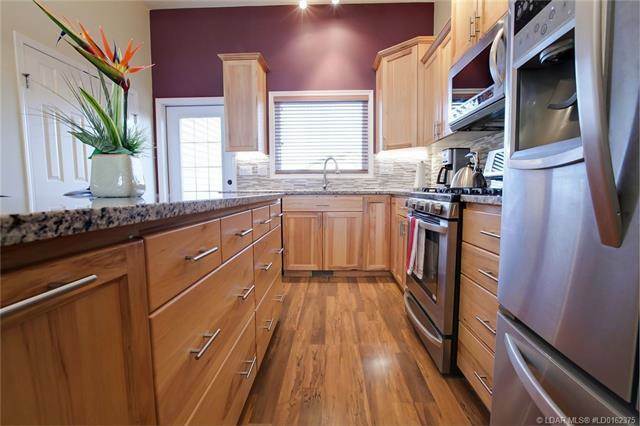 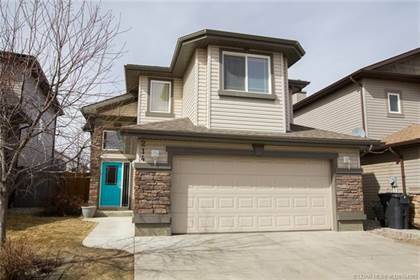 I am interested in 227 Rivermill Manor W, Lethbridge, AB. 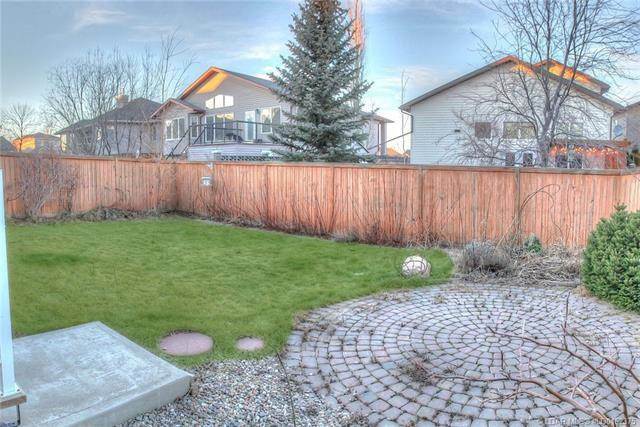 227 Rivermill Manor W is a - square foot House for sale in Lethbridge, AB T1K8C5. 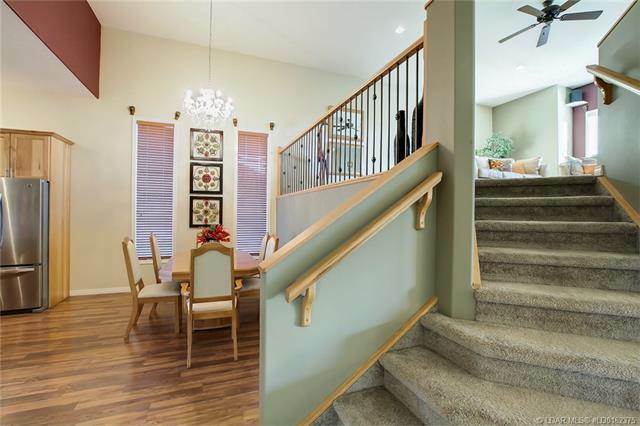 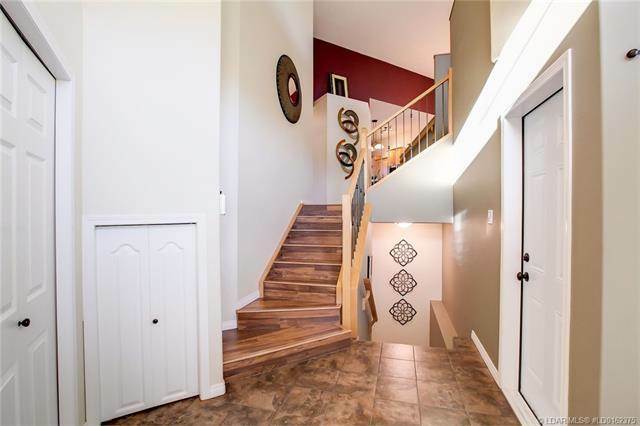 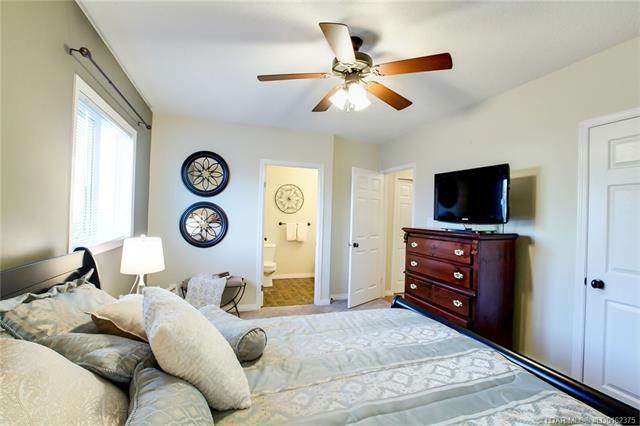 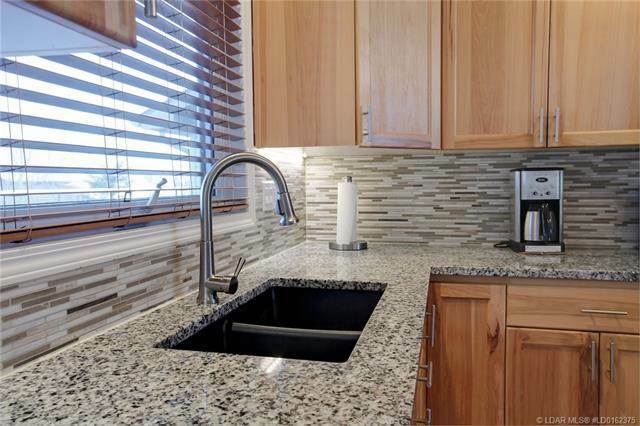 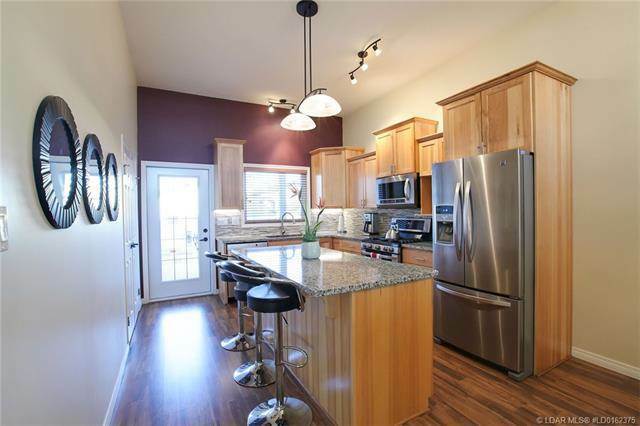 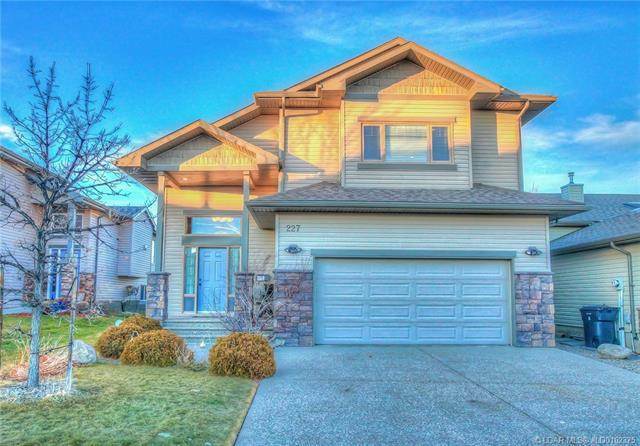 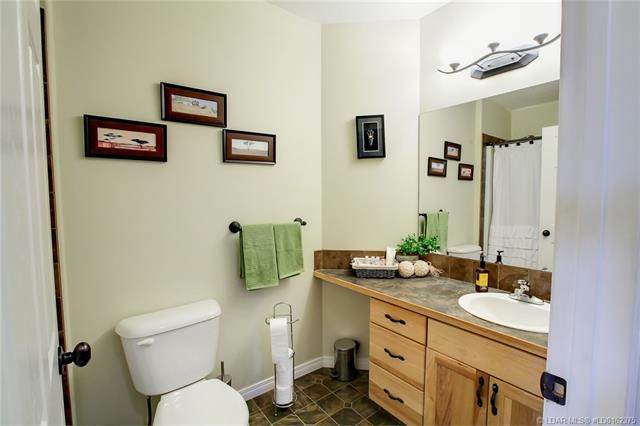 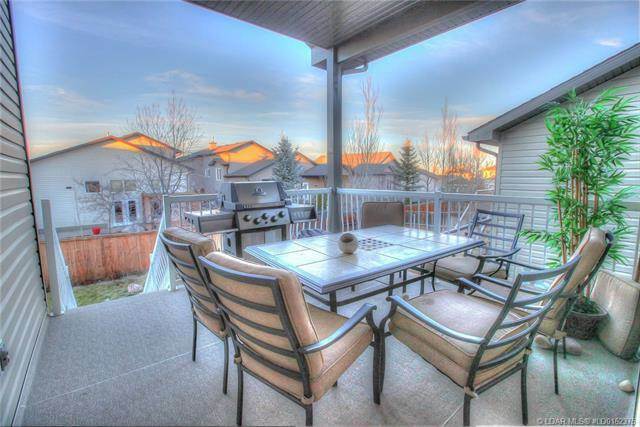 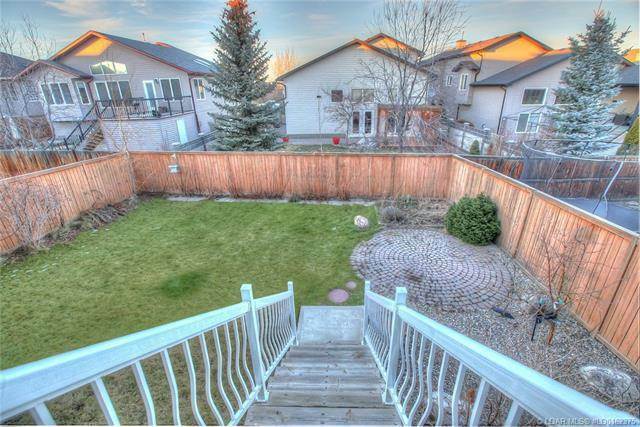 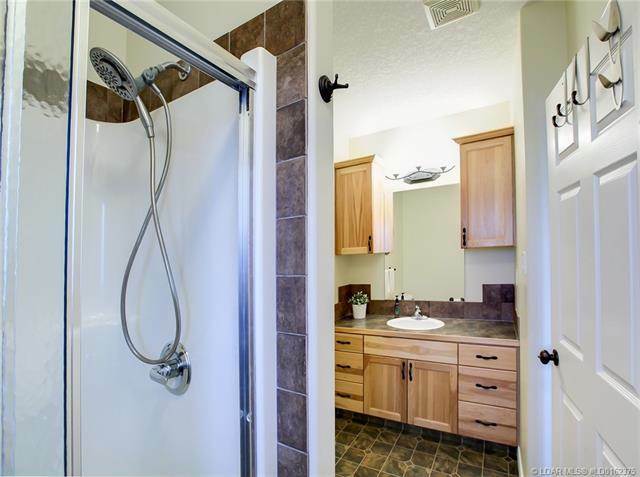 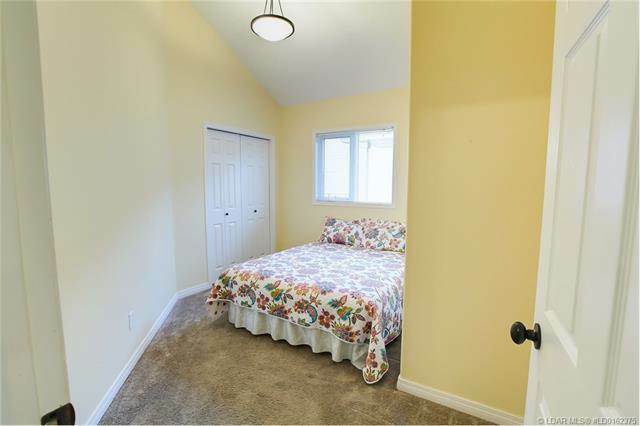 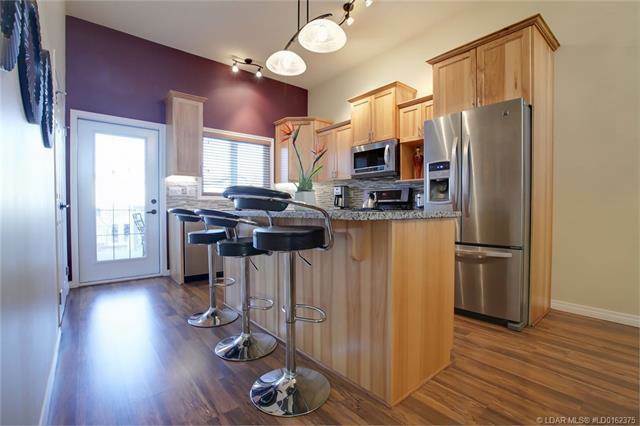 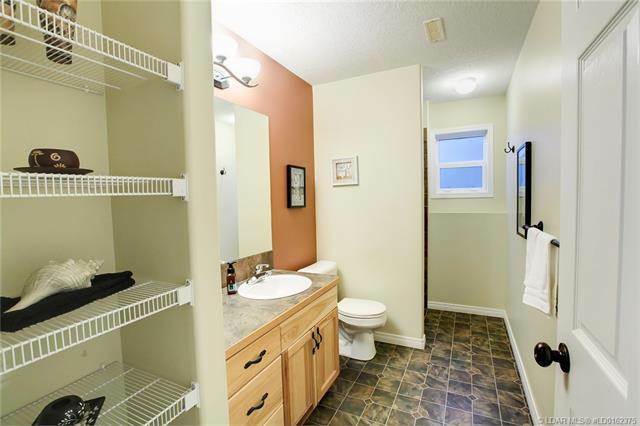 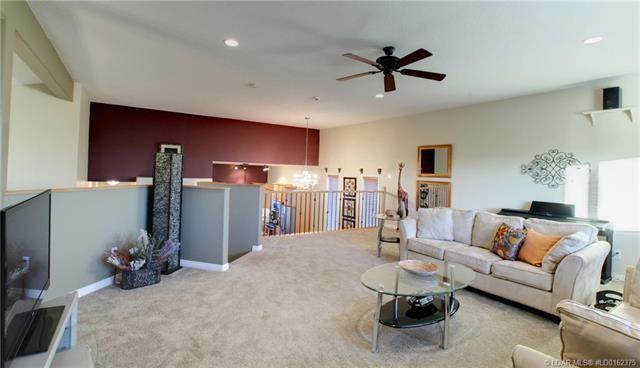 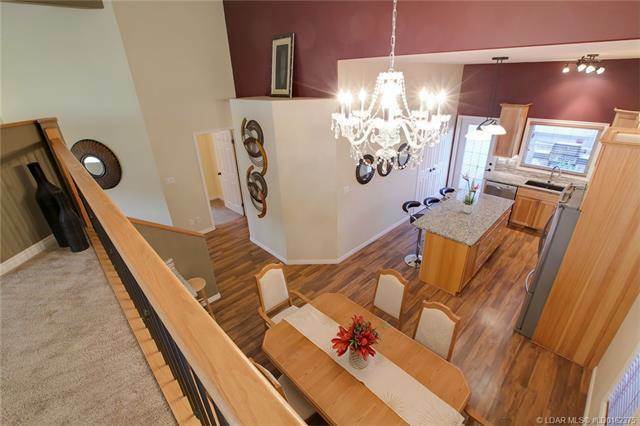 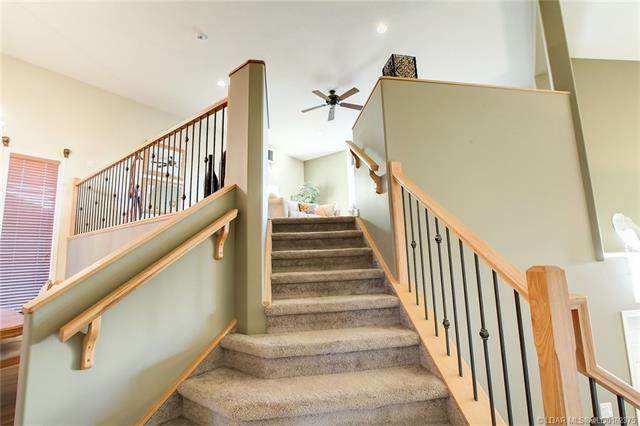 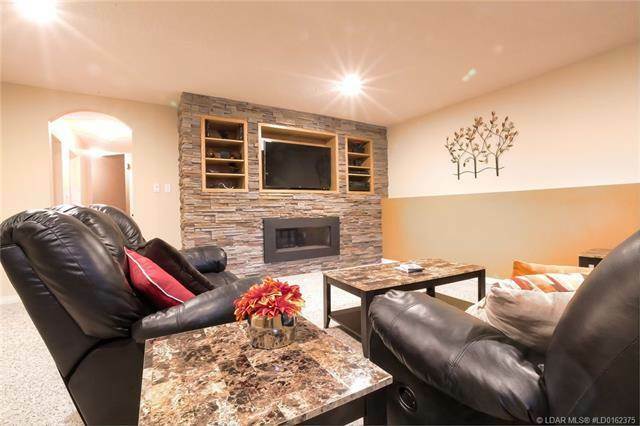 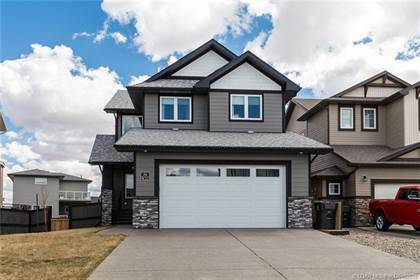 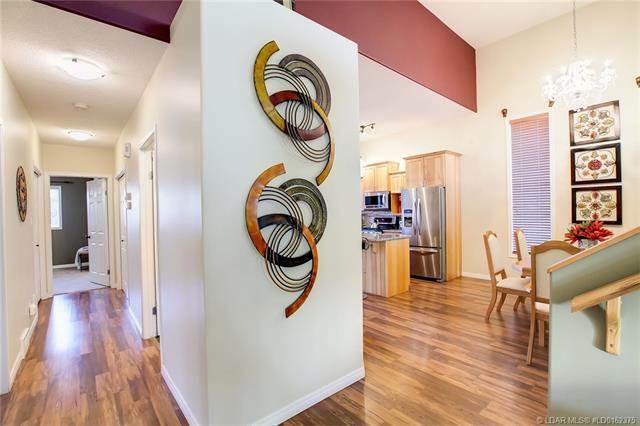 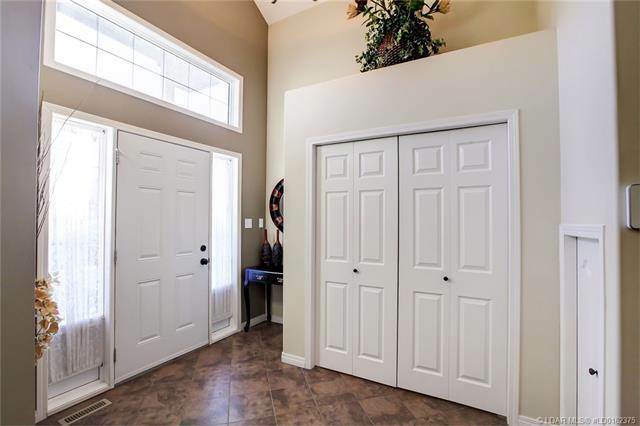 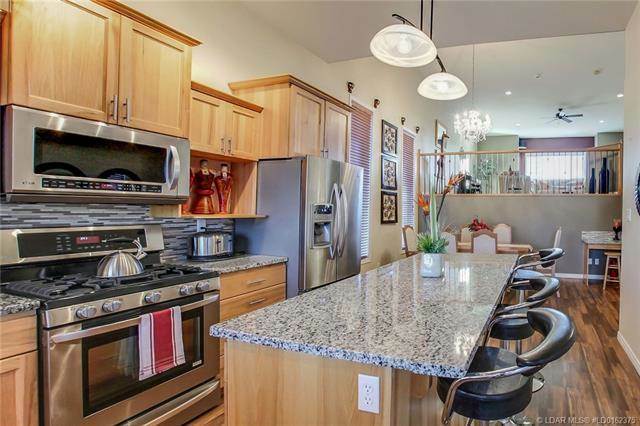 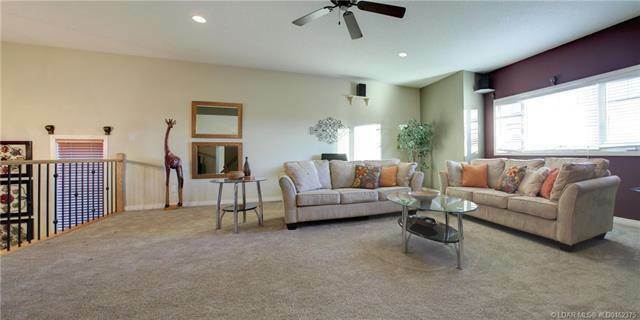 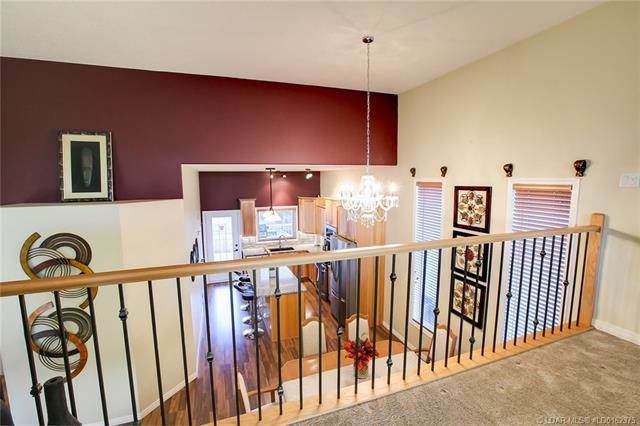 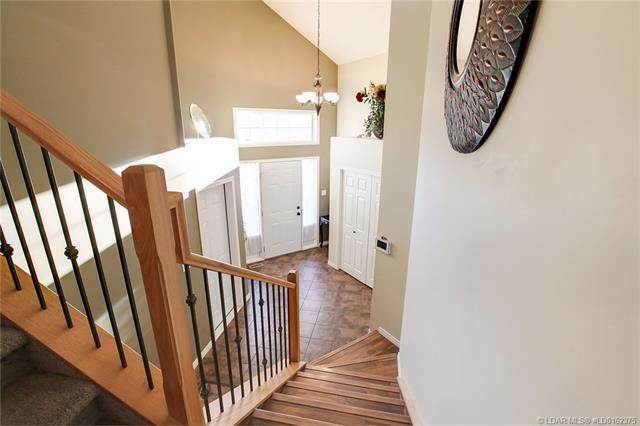 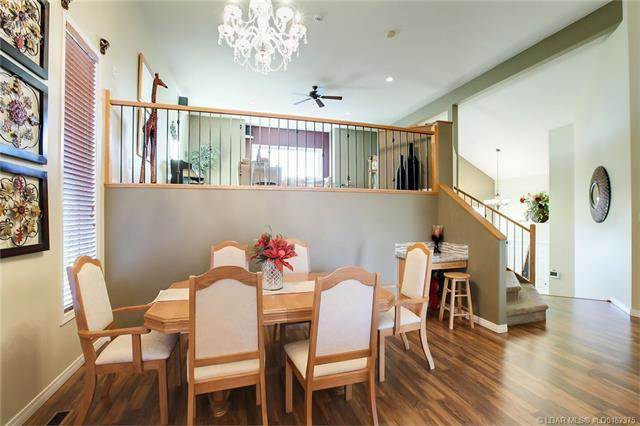 It has 5 beds, 3 baths and was listed on Ovlix.com since April 13, 2019 by Century 21 Foothills South Ltd for $419,900. 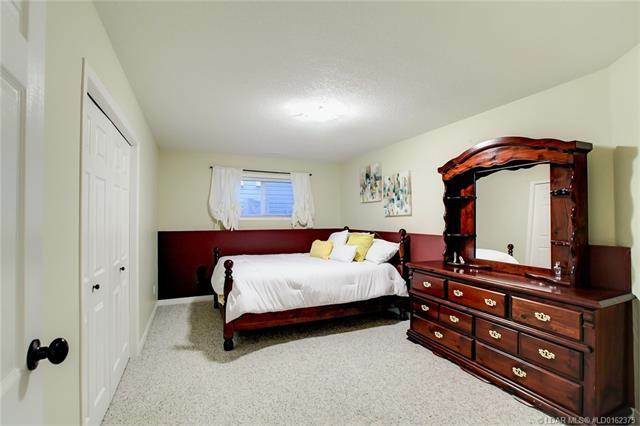 Listing agent: Julia Zanoni. 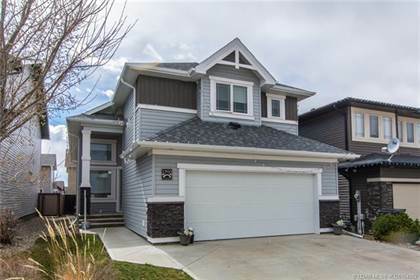 The average price for similar 227 Rivermill Manor W real estate listings - $442,656 which is 15% higher than $377,495 for Lethbridge, and 9% lower than $488,356 for Alberta. 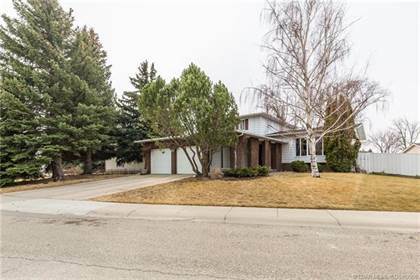 Comparable nearby homes are: 75 Firelight Way W, 140 Kodiak Boulevard N, 75 Firelight Way W, 1305 7 Street N, 115 Couleecreek Lane S. What's near 227 Rivermill Manor W, Lethbridge T1K: Lethbridge County, University of Lethbridge Community Stadium, Genevieve E. Yates Memorial Centre, Plum, O-Sho Japanese Restaurant, McDonald's, Crossings Leisure Complex, London Road, Lethbridge, Chinatown, Lethbridge.